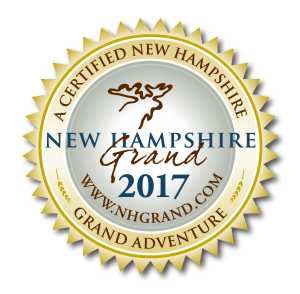 Raft NH is a family-friendly, whitewater rafting outfitter in northern New Hampshire. We have two locations, Gorham and Errol. We have a variety of trips that range from mild Class II to wild Class IV. We have adventures for those ages 6+ (no experience necessary). All of our adventures include: a guide, safety gear, comfort gear, a light riverside snack and transportation from the raft base where you check-in to/from the river. Our Magalloway and Rapid River adventures also include a meal at the end. To learn more about our various river adventures (itineraries, cost, etc.) click the trip names below in blue! Our Rafting Adventures Have Finished For Summer 2018, Summer 2019 Dates Coming Soon!